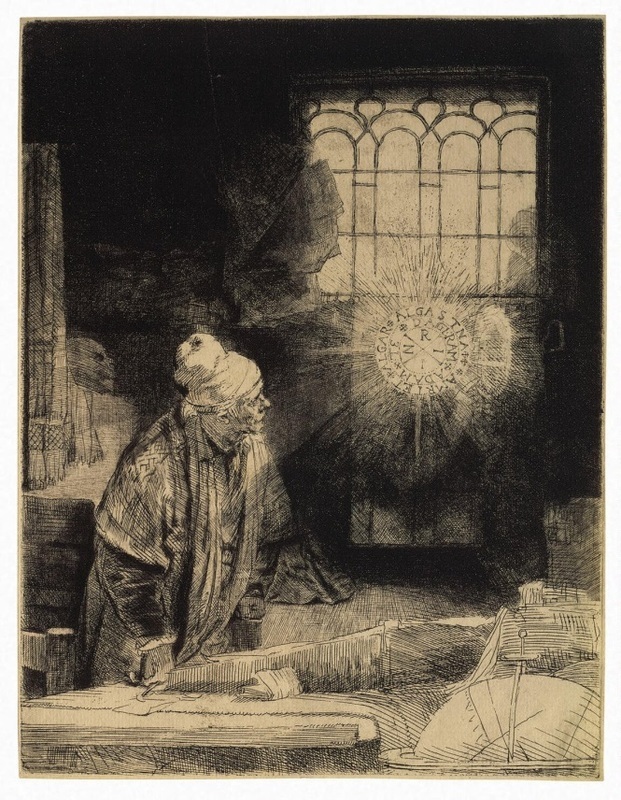 "The repentance of Faust": Why did this idea hold such great meaning for Jung that he had the words chiseled in stone at Bollingen? "It seems to me that one cannot meditate enough about Faust," he once wrote. Jung invited us to see ourselves in this modern myth of a passionate student of the occult who nevertheless presides over much of what modern science has wrought. This lecture first takes us into the shadowy world of Faust in order to catch hold of its dynamic in our own psychology. To identify with Faust is to encounter the question of his repentance in all its complexity. The mythical magus was often capable of remorse, but a transformation of attitude - a fully lived repentance - eluded him. If this story is to end well, each of us must bring our own modicum of creativity to bear. Dr. Hodges explores clues in Goethe's Faust, particularly the characters of Baucis and Philemon, that help to point the way.